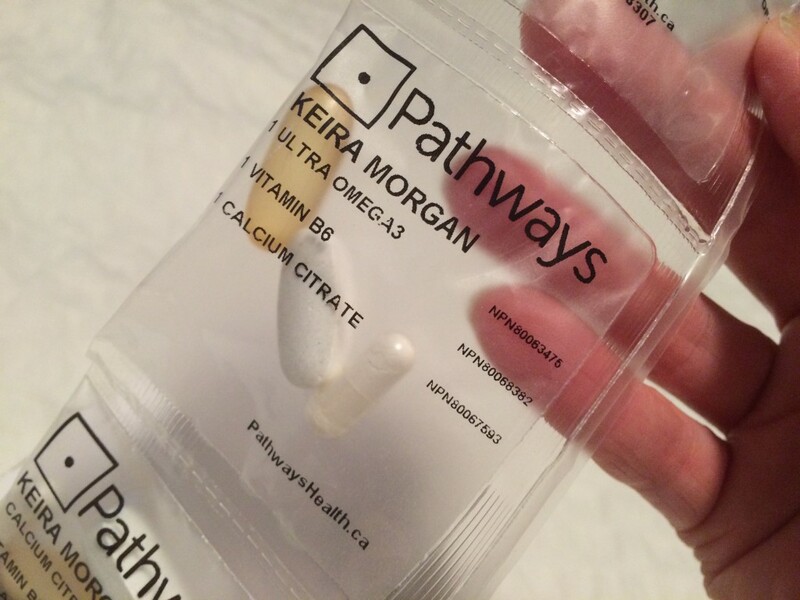 Thanks to Pathways Health, my days just got a whole lot easier with their delivered-to-my-door vitamins and supplements! I’m passionate about my health and hugely value my time, so anything that allows me to make the most of both of those will definitely catch my attention. Starting as a simple idea, Vancouver-based Pathways Health was founded with the mission of helping people support their own health in a way that is easy and organized. The concept is super easy, so when I heard about it, I didn’t hesitate to hop on and give Pathways Health a spin. Pathways Health’s website is easy to navigate and getting started couldn’t be faster. Users can either select the supplements and vitamins they want or complete a short questionnaire and let Pathways choose for them. If you’re looking for extremely easy, you can also choose from a selection of ready-to-order daily packs. My order came within two days of clicking (an advantage to Pathways being Vancouver-based!) and was delivered in a convenient, tear-off roll. I love this feature because I’m always tossing my daily supplements in my backpack in a bulky, rattling jar. ✔ travel is simplified with the pre-packaged vitamins and supplements! I travel fairly often, even if just for a weekend away, so being able to pack only what I need and not two handfuls of rattling bottles makes a huge difference! Convenience aside, Pathways Health is also committed to health on a global scale. The team has formed relationships with field partners, aligned with The World Health Organization, and has committed to match each monthly Pathways pack to one child for one year. This is most definitely a cause I can support! Honestly? It would be difficult to improve on this service. It has completely taken away my need to make the monthly trek to my natural pharmacy, giving me back more of my time. My only hope for the future is to see Pathways’ selection expand into some of the other health concerns I prefer to address with supplements. 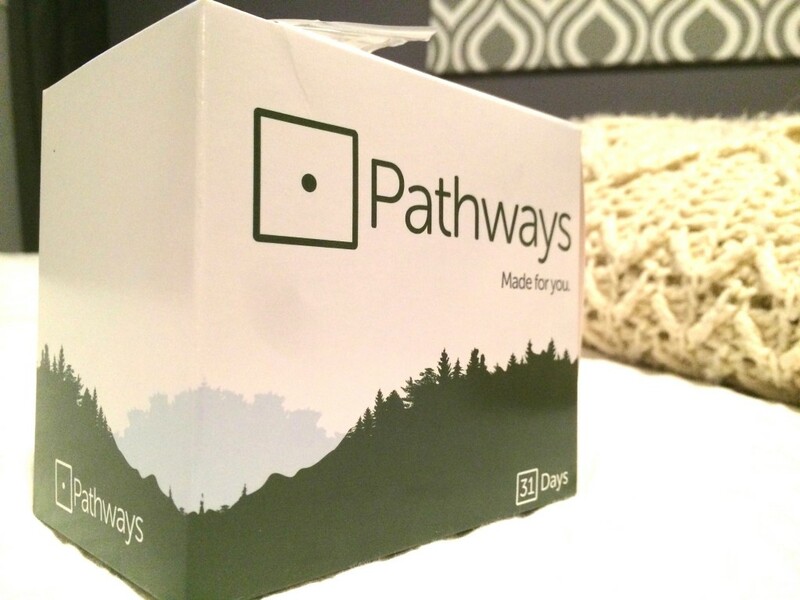 Ready to try Pathways Health for yourself? Head on over to their website and click ‘Get Started’ to choose your vitamins and supplements. You can also find Pathways Health on Facebook, Instagram, and Twitter. Disclaimer: I was not paid to write this post and the opinions and experiences shared are my own. 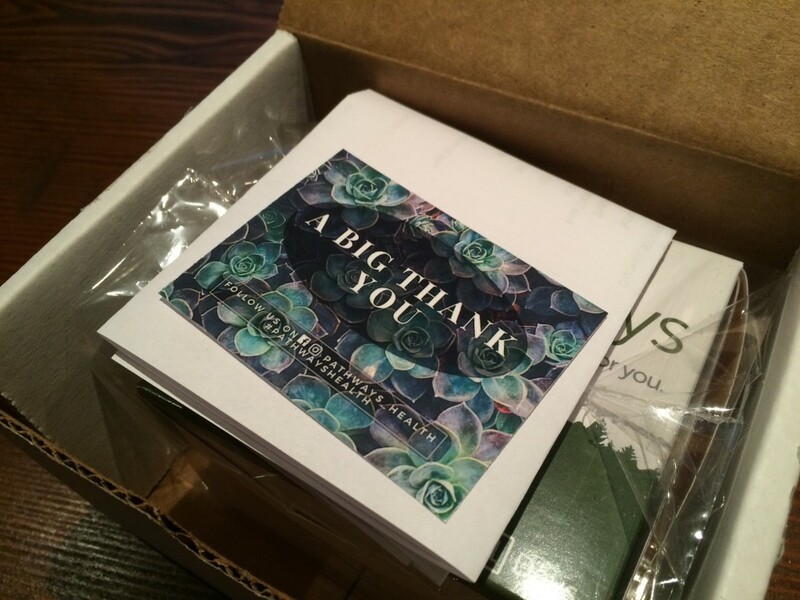 I did receive a one-month trial complimentary of Pathways Health.